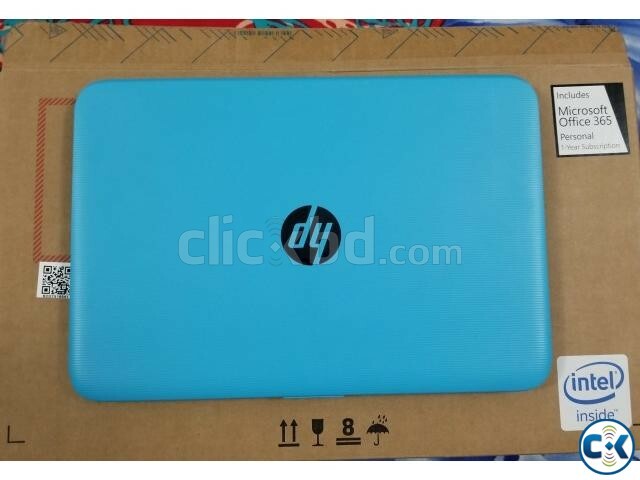 HP stream 11y009tu used only few months.. Brought from Australi.... Perfect conditio.. Expandable micro SD card. Price fixed, All details given in picture, plz follow my uploaded pictures..PLEASE DON'T CALL OR TEXT ME FOR BARGAI..